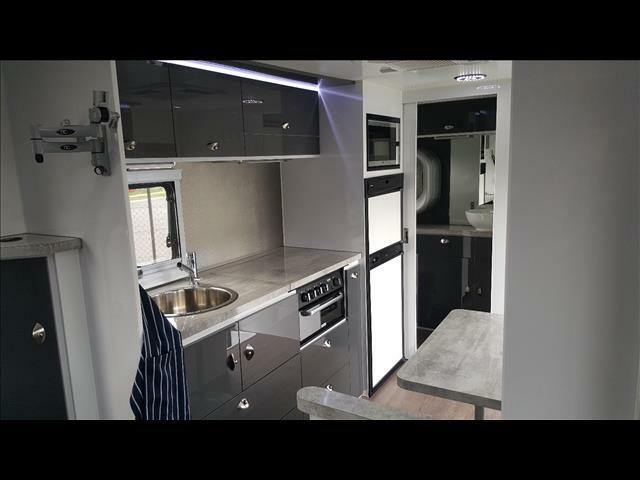 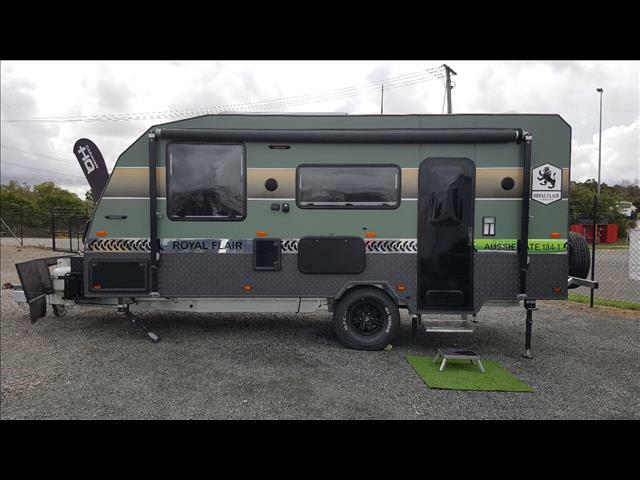 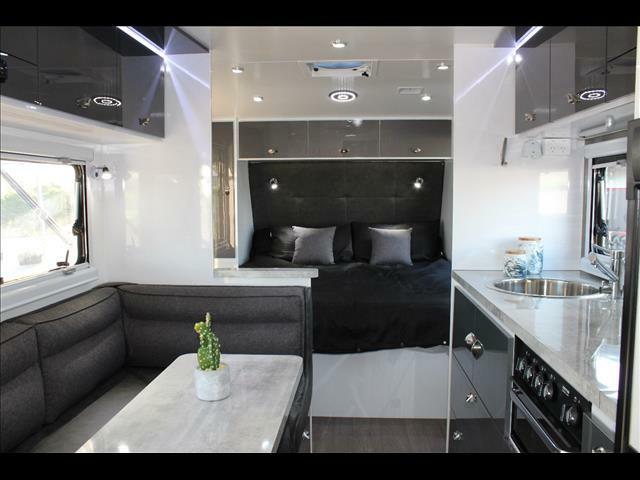 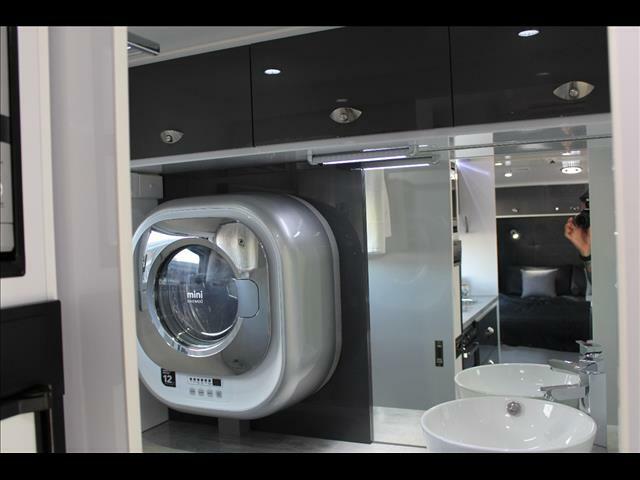 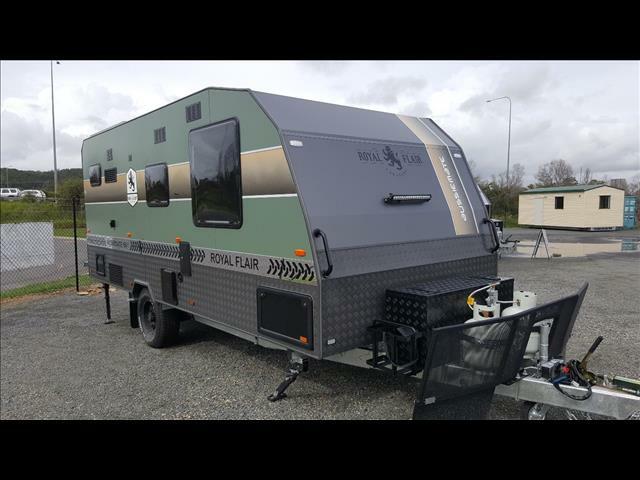 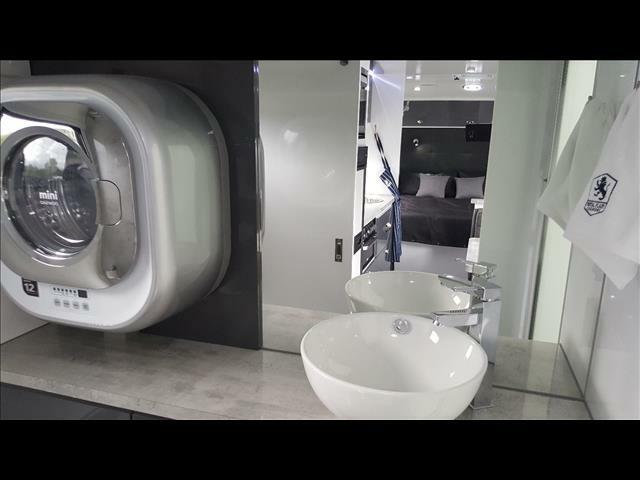 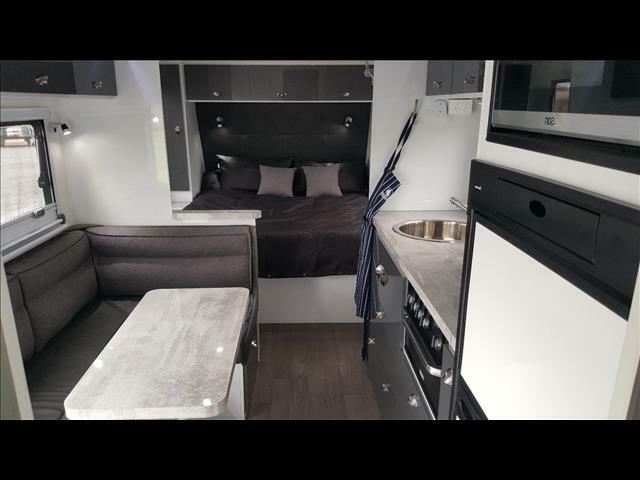 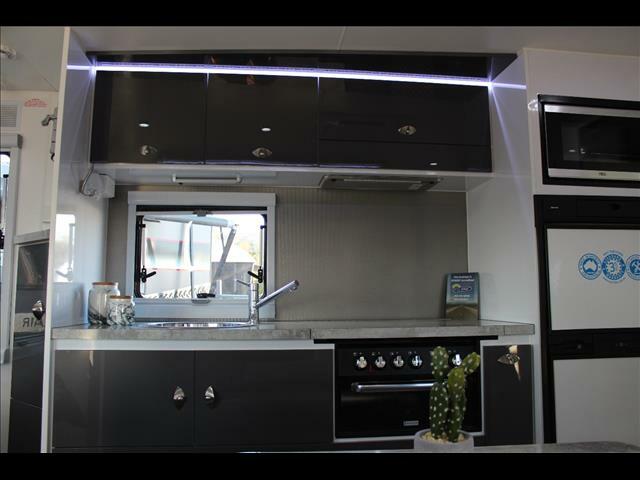 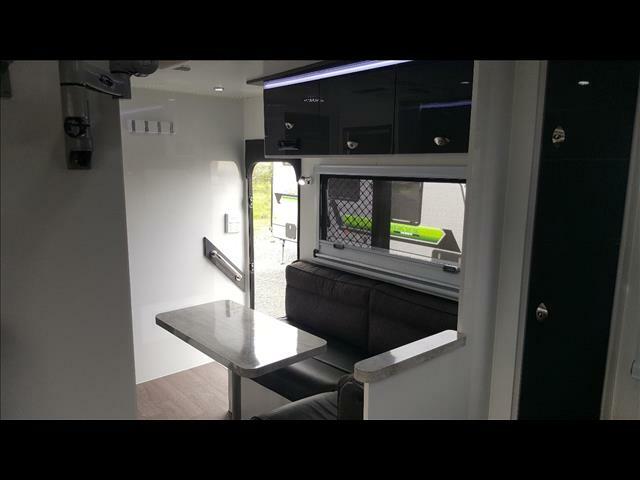 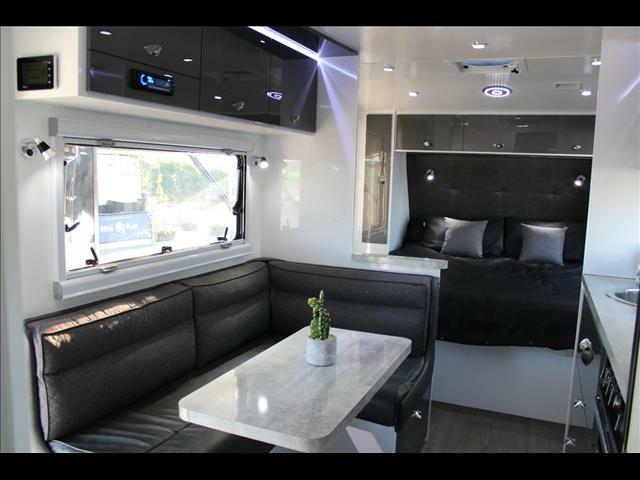 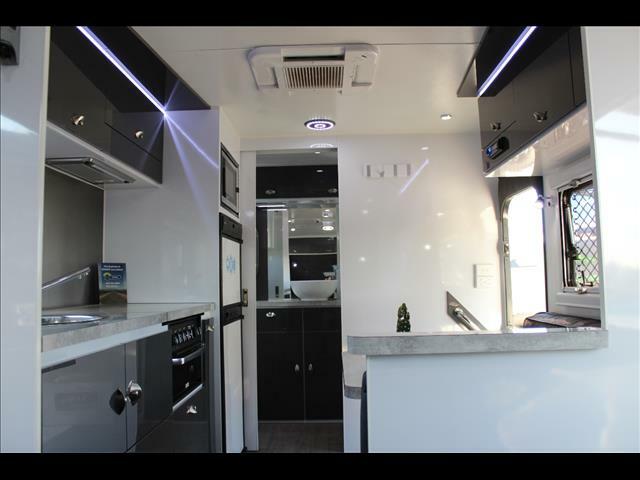 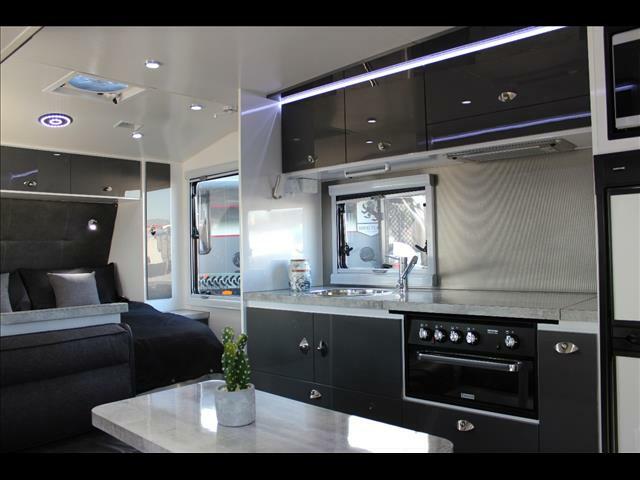 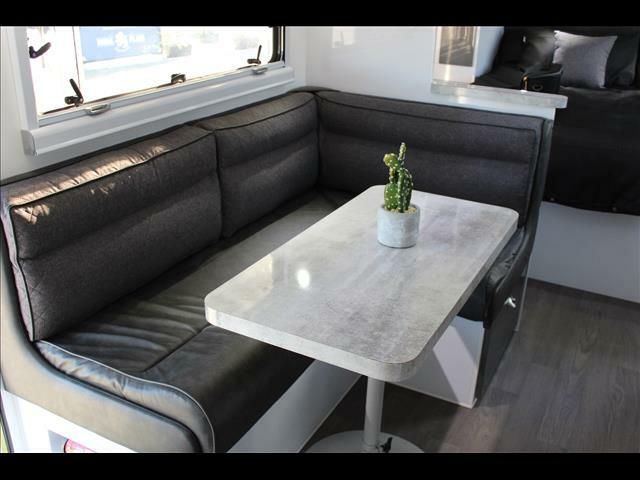 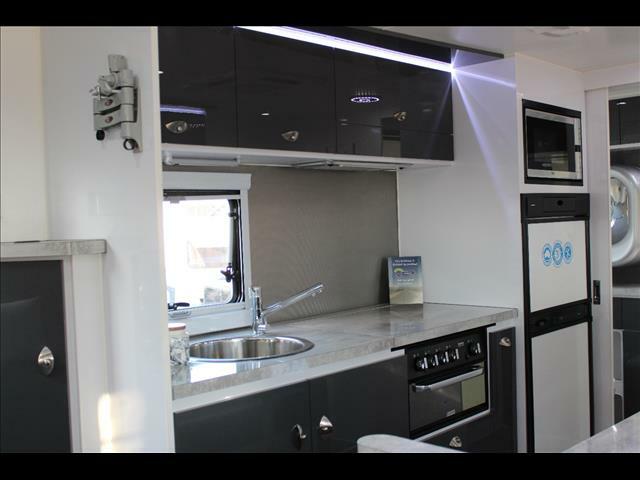 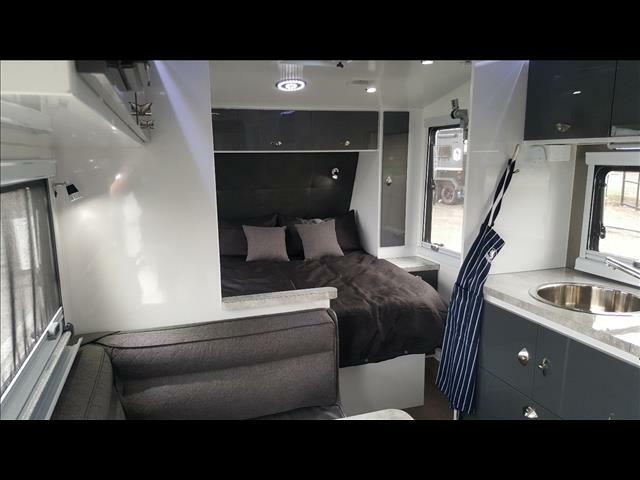 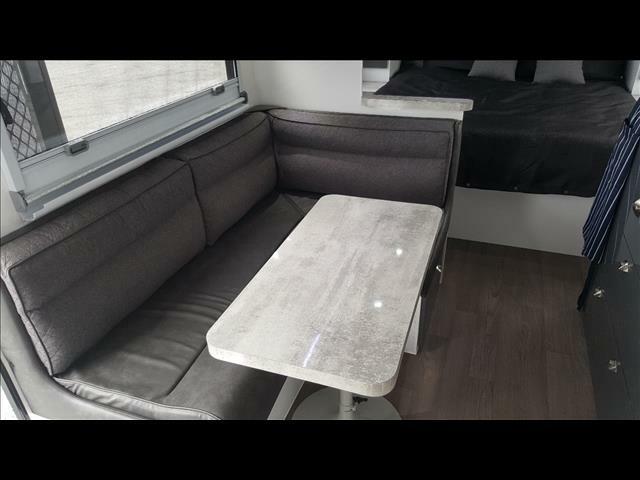 2017 MODEL RUNOUT WAS $79917 NOW $69917 SAVE $10000 STOCK UNIT ONLY!Every one will boast that their off road caravan is the best, the strongest, the most well appointed and is the off road caravan to choose...but lets talkk about the facts and look at how the Royal Flair Aussimate stacks up to the competitors. 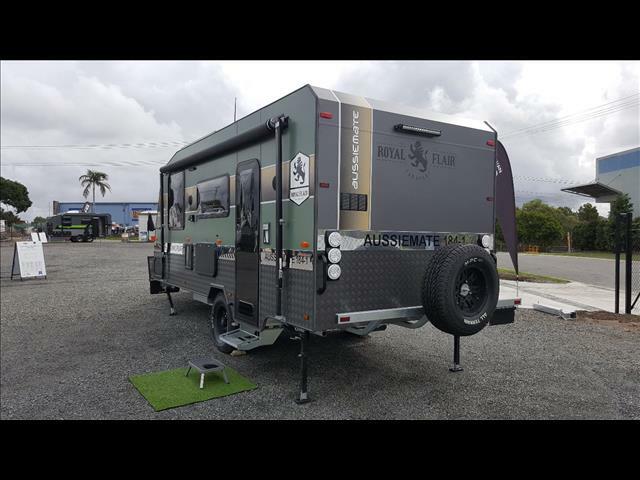 First is the FULL 3 YEAR MANUFACTURERS WARRANTY and yes it is warranted for off road use. 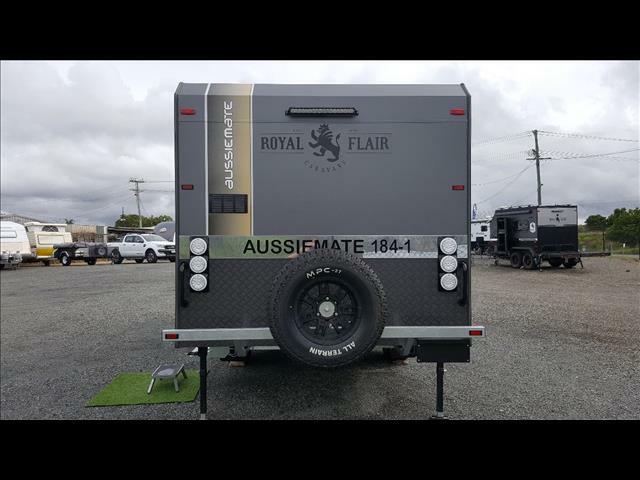 Our Royal Flair Aussiemate off road has a true one peice honeycombe composite floor, so there are no joins and no chance of leaks or cold drafts of a winter. 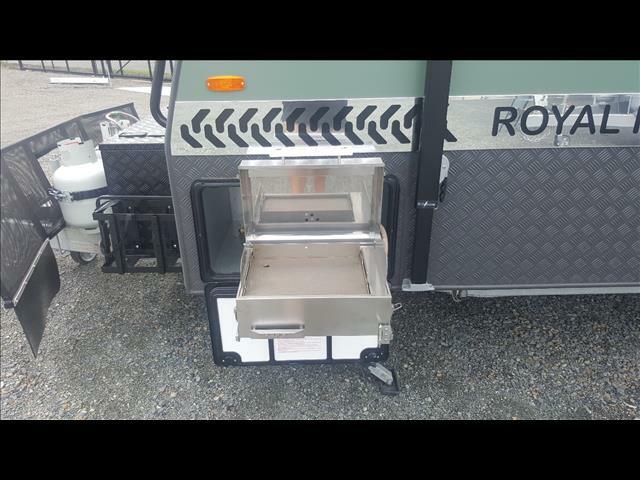 It has 12 inch electric brakes not 10 inch like the others. 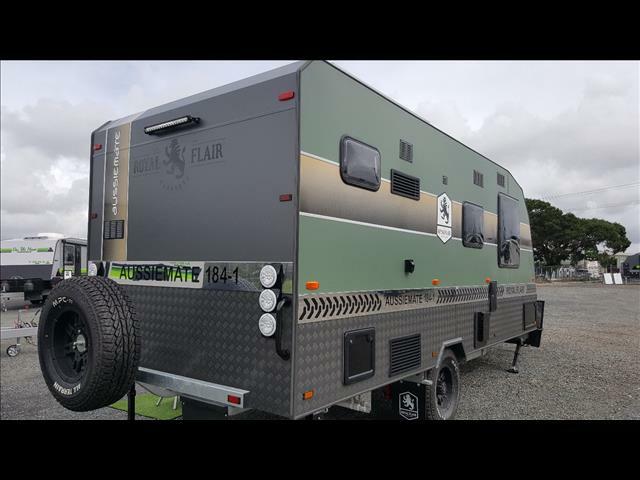 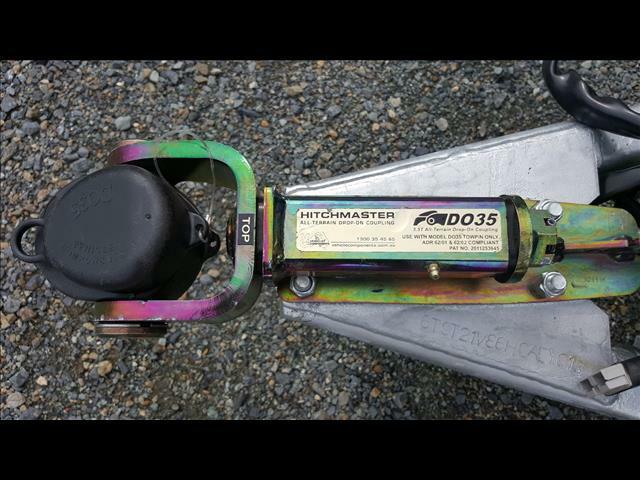 The chassis is a full 6 inch galvanized chassis with 6 inch A-Frame, unlock the competitors 6 inch A-Frame and 4 inch chassis. 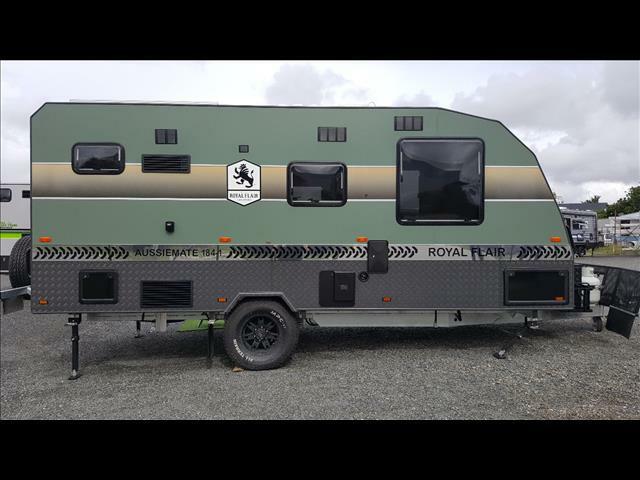 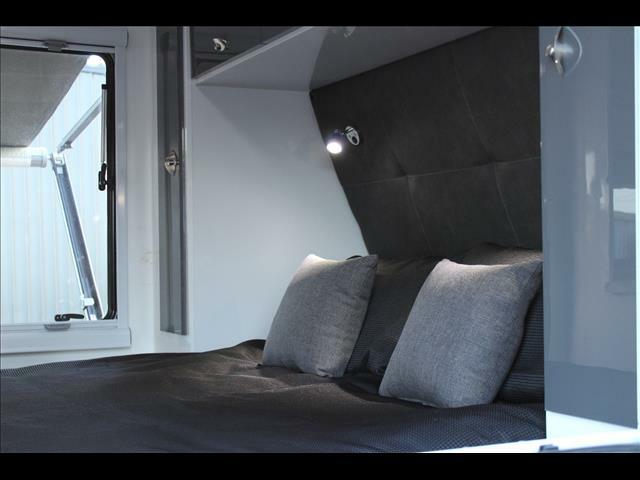 It has G&S independent off road suspension and a one piece CNC cut Wurthington Wall with Alucabond exterior and is fully insulated. 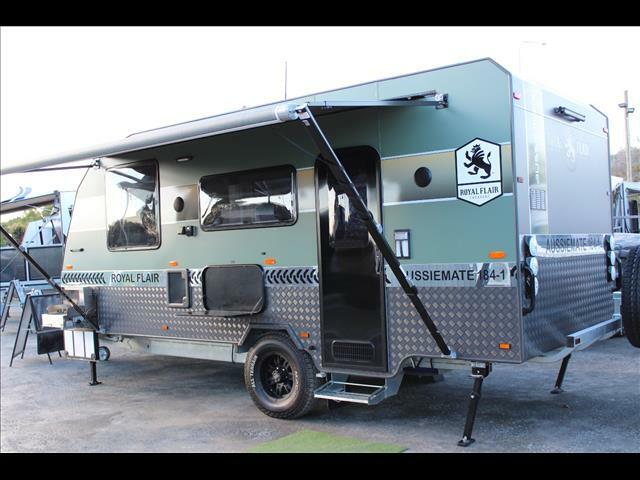 This off road caravan has been designed and built to give you years of trouble free service. 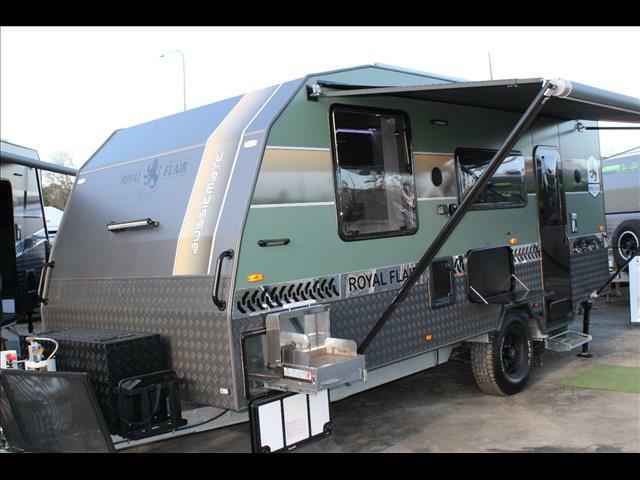 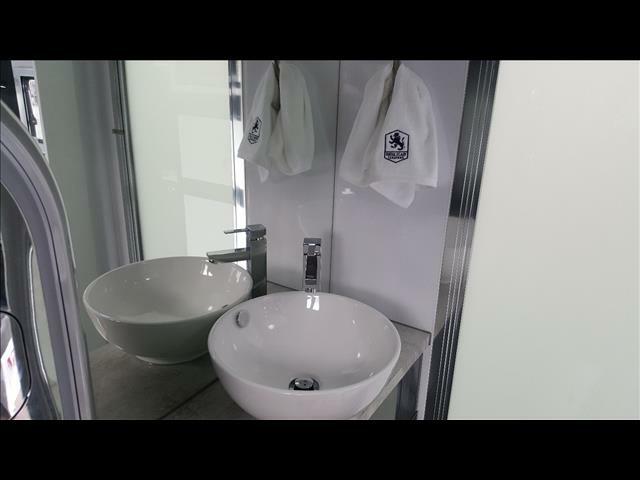 It is made using the latest technologies available and has lifted the benchmark in off road caravan performance. 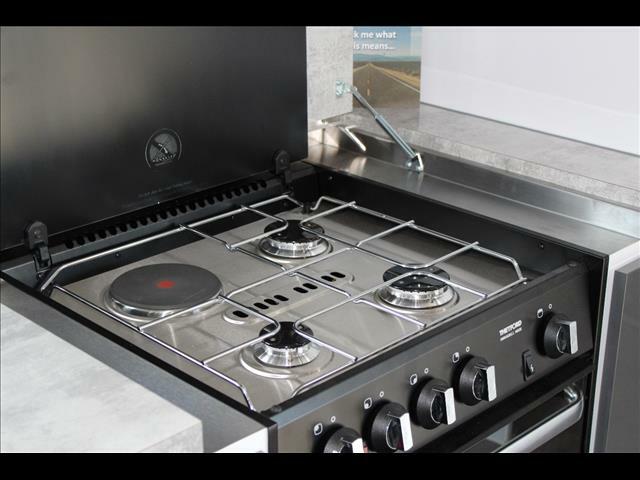 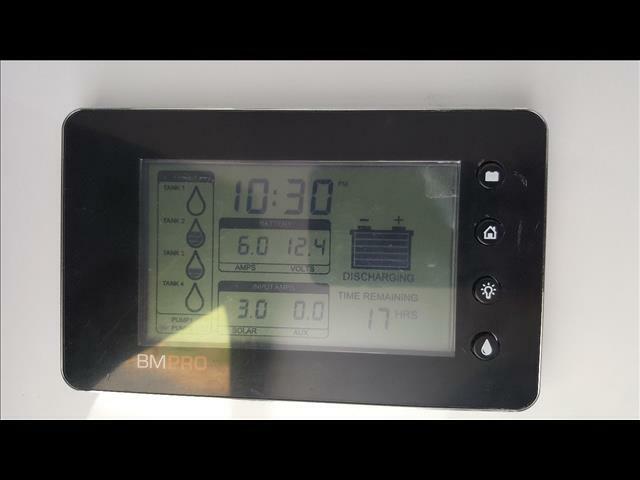 You also get a full 3 YEAR MANUFACTURERS WARRANTY a feature that is not found on many competitors off road caravans. 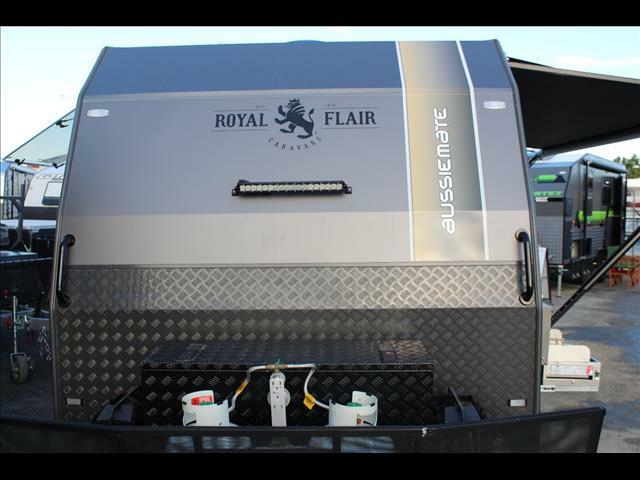 2 x 120ah battery / 2x 130w solar & charger.